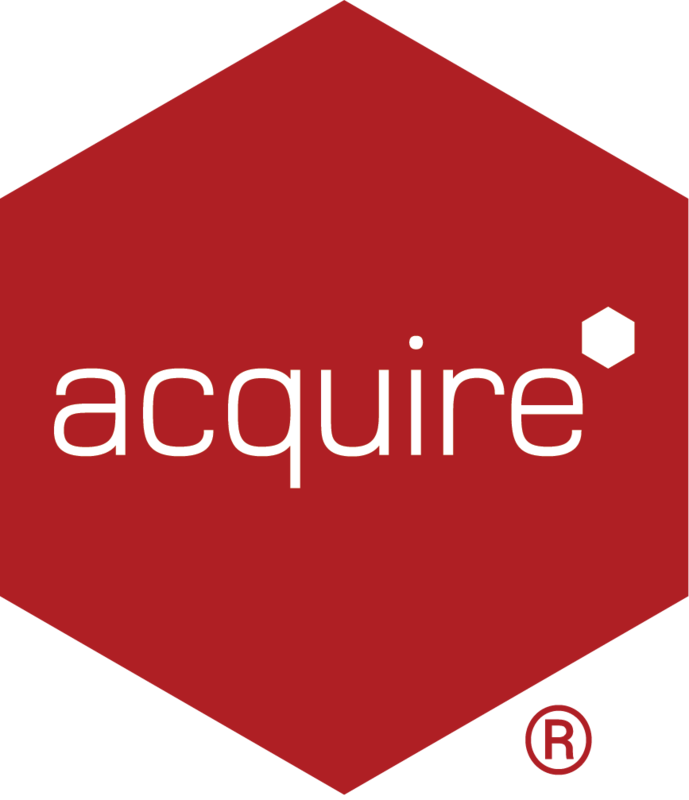 It is possible for Acquire Digital to add additional features in to the software? Yes. We value your feedback and will (in cases) add specific features in to the software if our clients request them, based on certain criteria. If you wish to request a feature that you would like to see added in to Acquire, please submit using the Contact Form and specify Feature Request in the Subject field and provide as much as details as possible for it to be considered.